This top quality Bach Cornet Gig Bag is a fantastic choice for the travelling musician. Including a impact resistant foam and numerous carry handles, this case is everything that a Cornet player could ever need. The Synthetic material used on this bag makes for a strong and durable way of transporting a Cornet around. 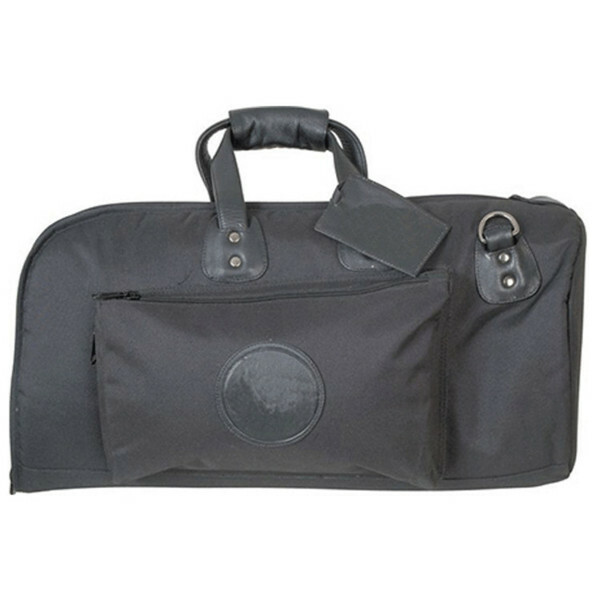 This combined with the cotton velvet interior, makes it a top quality gig bag for the discerning performer.